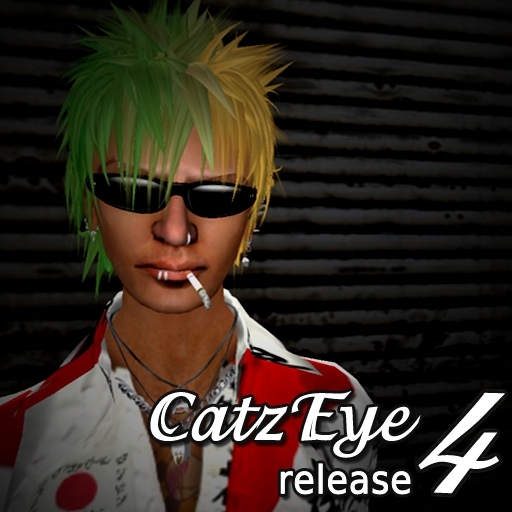 Last week newness at Kumaki Glasses Style are the CatzEyeR4 and Buis. Both glasses are available in the store for 400 LD. These glasses comes with a well scripted menu to change the colour of the frame (10 options plus shine on/off) and the color of the lens (9 options plus shine on/off). 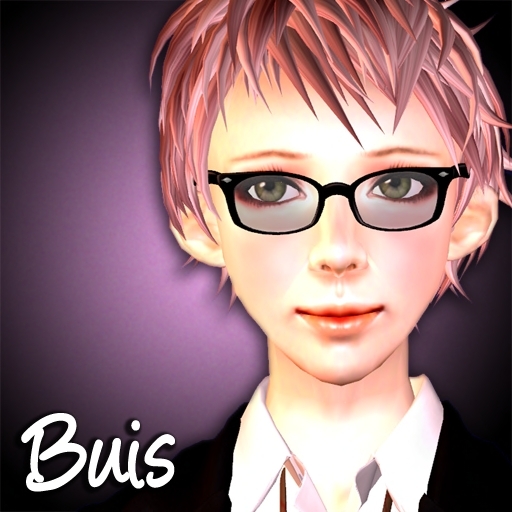 Also you can choose between 5 different transparency levels for the lenses. This can be simply done by touching the frame. [Glow ] Studio presents 3 new packages. The Freaky glasses, in two different color ranges: happy and sad. Another new design are the Golden Eyes Glasses.